After the excitement of this year’s Durham and Sunderland One Act festival we look forward to hosting the Northern Semi Final for the first time! 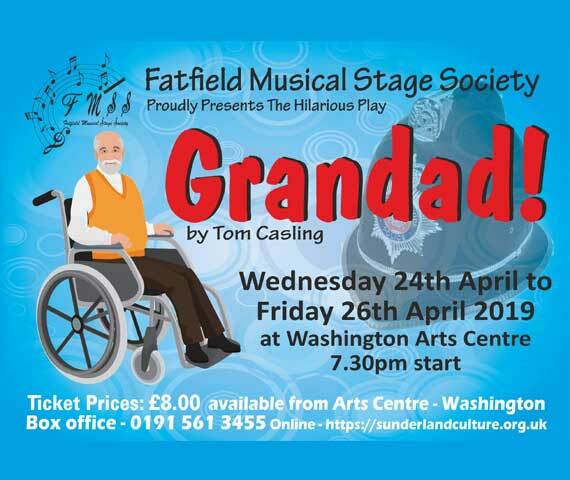 Come along to see the very best amateur theatre groups in the North. The winner will go on to represent the North at the All England Final in Maidenhead. The following trophies will be awarded at the end of the show on the Sunday.